David Bruton Jr. is delivering on his pledge to make a mark on Denver's defense in his seventh NFL season after being typecast as a special teams ace since coming out of Notre Dame in 2009. When coach Gary Kubiak and defensive coordinator Wade Phillips arrived last offseason, Bruton said he wanted to be known as a difference-maker not only on special teams but in the Broncos' star-studded secondary, as well. After being named special teams captain again this summer, Bruton has made a big play on defense in each of Denver's three wins so far. In Thursday's Dose, Graham Barfield checks in on LeSean McCoy, Drew Brees, Marshawn Lynch and more. 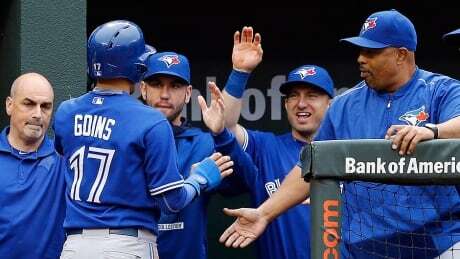 Ryan Goins, a defensive specialist who struggled mightily at the plate in parts of two seasons with the Blue Jays entering the 2015 campaign, became the first shortstop in Blue Jays history to have five hits in a game in Wednesday's AL East-clinching win. Sports fans Down Under have two major reasons to be looking forward to this weekend - the championship matches in both Australian rules football and the National Rugby League. The double-barreled action gets under way on Saturday afternoon when an expected 100,000 spectators at the Melbourne Cricket Ground will watch Hawthorn attempt to win its third Australian Football League grand final in a row. The Hawks are playing the Perth-based West Coast Eagles. 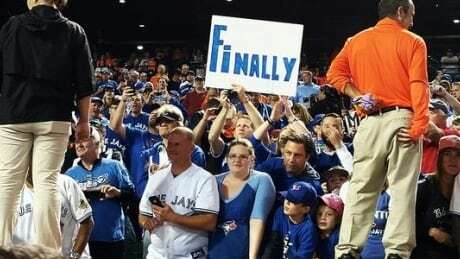 The Toronto Blue Jays have clinched their first American League East title since 1993, securing a spot in the best-of-five divisional series with a 15-2 thrashing of the Orioles in Baltimore on Wednesday. How did the Jays get to this point? The New Orleans Saints have traded defensive lineman Akiem Hicks to the New England Patriots for tight end Michael Hoomanawanui. The trade was confirmed by Hicks' agent, Frank Murtha, and Hoomanawanui's agent, Rick Smith. Hicks, a third-round draft choice by New Orleans in 2012, has been a starter since 2013 and was at Saints practice Wednesday. 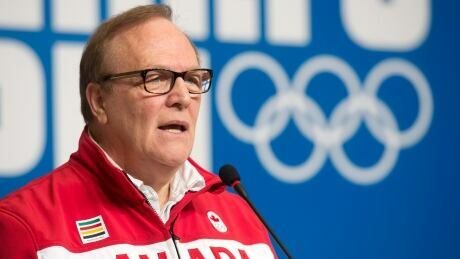 Marcel Aubut, the head of the Canadian Olympic Committee, has stepped aside following an allegation that he sexually harassed a female colleague. Construction helmets might seem more appropriate for the Chicago Bears after all the personnel transactions over the last three days. The roster going into Sunday's home game against Oakland (2-1) will look far different than it did last week against Seattle. Pass rush specialist Jared Allen has been traded and two other players are gone, too, with the team off to a 0-3 start. FLORHAM PARK, N.J. (AP) -- Todd Bowles has figured out the key to slowing Ndamukong Suh, the disruptive and playmaking defensive tackle of the Miami Dolphins. 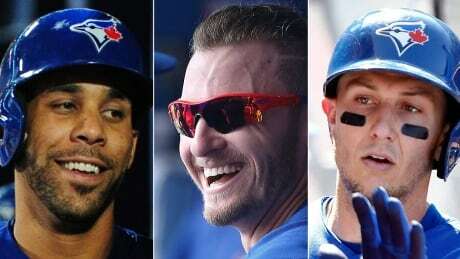 After two decades the AL-East Division title belongs to the Toronto Blue Jays. You are currently browsing the Sportspool.com Sports News blog archives for September, 2015.